Commissions ranging from private residences, multi-family developments, public buildings and planning projects have enabled the firm to establish its own vision of the built environment: one, which is firmly grounded in the context in which it operates, and always responsive to the particularities or challenges of the project at hand. Buildings are designed to accommodate the required core activities in an energy efficient manner and by respecting the prevailing cultural norms /local climatic / topographical /economic conditions. We have been in existence since July 2001 and the firm is headed by managing partners: Mark A.B. Taylor and Susan J. Brewster Taylor, both registered architects. A dynamic slate of tertiary qualified professionals complete the professional team. Years of experience in the use of computer technology in all aspects of the design process and administrative functions enable the firm to be creative and timely in the provision of the architectural services. 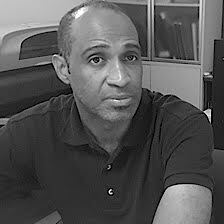 Mark is a registered Architect of Jamaica ( R.A.), and member of the Jamaican Institute of Architects ( JIA). 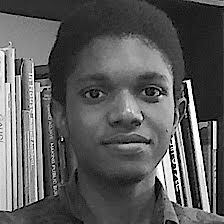 He holds a Masters in Architecture Degree from the Caribbean School of Architecture and has previously served a part-time studio tutor at the Caribbean School of Architecture, University of Technology, Jamaica as well as on the Executive Body of the Jamaican Institute of Architects. 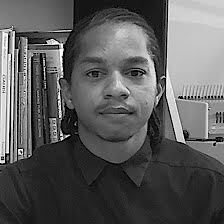 Stefan holds a BA in Architectural Studies from the Caribbean School of Architecture. 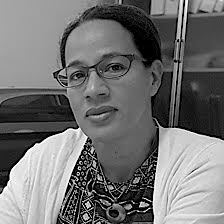 Susan is a Registered Architect of Jamaica ( R.A.), a member of the Jamaican Institute of Architects ( JIA) and of the Association of Swiss Architects and Engineers. She holds a Masters in Architecture Degree from the University of Geneva, Switzerland and has previously served as part-time studio tutor at the Caribbean School of Architecture, University of Technology, Jamaica as well as on the Executive Body of the Jamaican Institute of Architects. 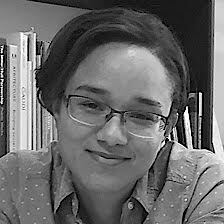 Danell holds a BA in Architectural Studies from the Caribbean School of Architecture. 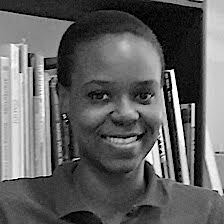 Danielle is a Registered Architect of Jamaica ( R.A.), and member of the Jamaican Institute of Architects ( JIA), She holds a Masters in Architecture Degree from the Caribbean School of Architecture and presently serves a part-time studio tutor at the Caribbean School of Architecture, University of Technology, Jamaica and previously served on the Executive body of the Jamaican Institute of Architects. 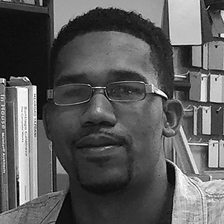 Jadayne holds a BA in Architectural Studies from the Caribbean School of Architecture. 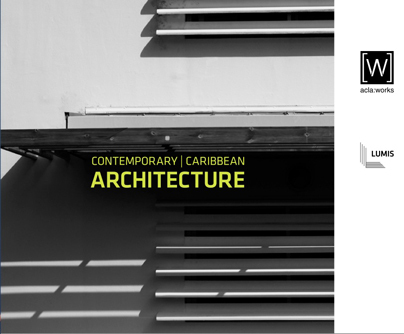 Nico holds a BA in Architectural Studies from the Caribbean School of Architecture. Of prime importance to the firm is the close interaction between Architect and Client in regards to the specifics of the project brief, cost control and the administration of the construction process. A respectful and mutually rewarding relationship is fostered between both parties. Through a combination of the above approaches, the practice has sought to articulate a coherent form of architecture and planning that is a product of its own time and place. Once the proposed project has been properly defined and a Contract signed Architectural Services are typically broken down into the following stages. Drawings are further developed with a view to submitting to the relevant statutory body / bodies for building approval. Some of the drawings included in this deliverable are: Floor Plans, Sections, Elevations, Roof Plan, Site Plan, Electrical / Plumbing drawings etc. During this stage, contact is also made with the other potential consultants involved in the project. Drawings are further developed / detailed for the contractor / builder. They may also be used by a quantity surveyor (if required) to prepare the bills of quantities / detailed construction costing. The construction site is visited on a regular basis and site meetings are held to monitor progress and verify adherence to the construction drawings. Payments to the building contractor are also reviewed and authorized. 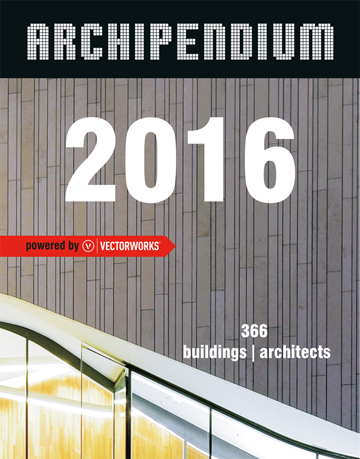 TAYLOR Architect's Evelyn Mitchell infant School is the featured project in the 2016 Archipendium Calendar for November 30th. 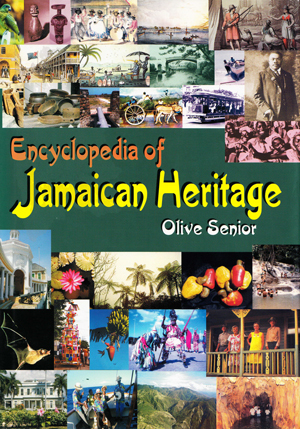 Published by Archimap publishers. 1st Prize - Cultural Centre Architectural Design Competition - University of Technology, Jamaica (April 2004) - UTECH Centre for the Arts. Award of Merit in the Public and institutional Category, May 2014. Jamaican Institute of Architects Awards of Excellence for the Evelyn Mitchell Infant School , Top Hill, Clarendon Jamaica. Govenor General’s Award In Architecture 2014 - Jamaican Institute of Architects Awards of Excellence for the Evelyn Mitchell Infant School, Top Hill, Clarendon Jamaica. Jamaican Institute of Architects Unbuilt Awards 2016 – Award in the Urbanism Category for an Entry in the Competition for a Permanent Memorial for the Victims of Slavery & the Transatlantic Slave Trade to be located at the United Nations Headquarter, New York City. University Hospital of the W.I. 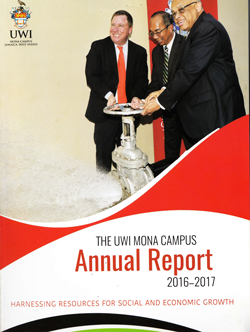 ExxonMobil- Esso Standard Oil S.A.
Unit 30, 88 Barbican Road, Barbican Business Centre. Kingston, Jamaica.